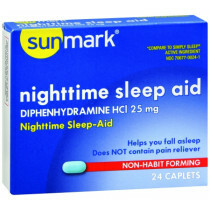 Sleep Aids SALE Natural Sleep Aids, OTC Sleep Aids, Herbal Sleep Aids, Best Sleep Aids, Sleeping Aids. 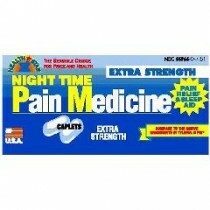 Sleep aids are used to gently help people get to sleep and stay asleep. 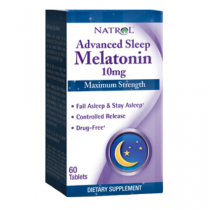 Non-prescription sleep aids utilize a variety of natural products to help induce sleep, including melatonin. 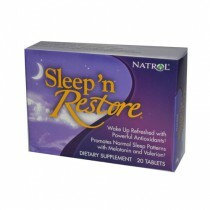 Vitality Medical offers a variety of sleep aides in tablets, caplets and liquid form in varying strengths. Select between a host of different manufacturers, including SunMark, Natrol, American Bio Science, FutureBiotics, Herb Pharm, Natural Balance and RidgeCrest Herbals. Get to sleep tonight and stay asleep!